Along this journey, we haven been honoured to be acknowledged for our efforts through rankings and awards. Since 2010, Acquisition International Magazine's annual awards have been highlighting the amazing work done by firms and individuals whose ceaseless dedication to innovation, customer care and the continued growth and improvement of their businesses has seen them forge ahead of their competitors and raise the bar for performance and results in their industry. The AI nomination is subject to a lengthy and in-depth assessment process. 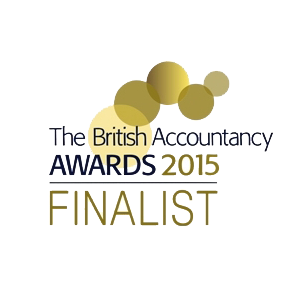 The winners are selected after rigorous and tightly monitored nomination, judging and selection processes. 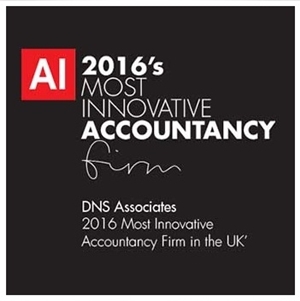 DNS is proud to be acknowledged by AI for the most innovative accounting firm of the year. 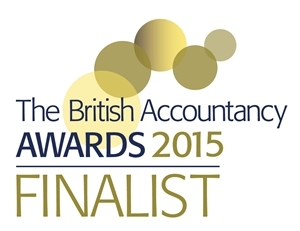 The award is a testament of our commitment to provide innovative solutions for our clients. DNS is award winning national tax-planning and accounting firm . Experts in working with owner-managed businesses, freelancers, and contractors, DNS has been thriving in the market since 2005 and has served thousands of clients. DNS are specialists in limited company accounting, tax advice, tax investigation, tax planning, and accounting services. 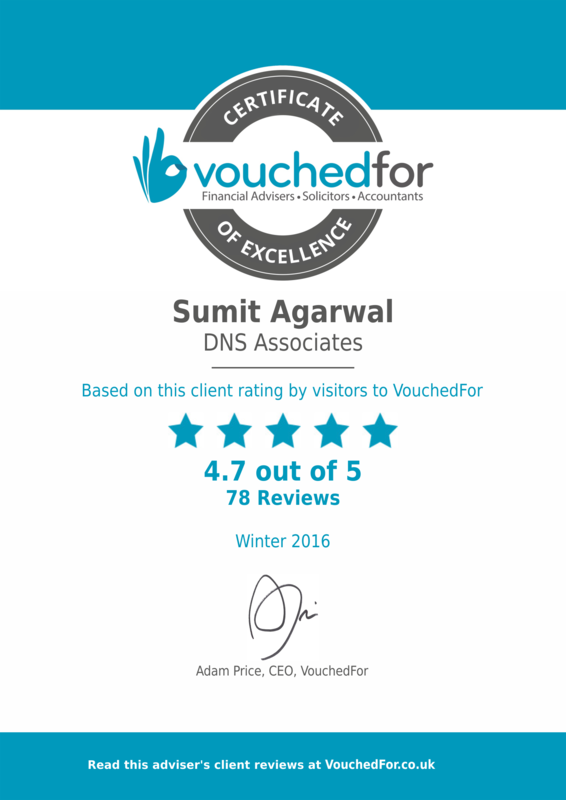 All partners and senior staff members of the DNS team are either qualified professionals or members of professional accounting bodies. 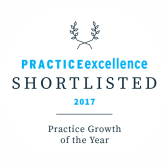 Sumit Agarwal, Managing Partner at DNS Accountants was shortlisted as one of the contenders for Practitioner of the Year Award. British Accountancy Awards previously known as Accountancy Age Awards is regarded as the industry’s most prestigious accolades pinpointing professional development and honouring those who have demonstrated excellence in a particular year in the accounting sector. 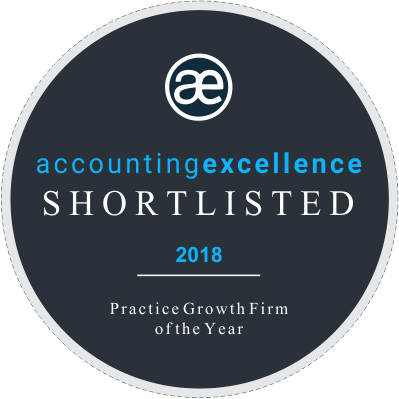 This category seeks to reward individuals who have contributed to the development and deployment of accountancy services that improve clients competitive advantage and have been fundamental in enabling clients to achieve their business goals. 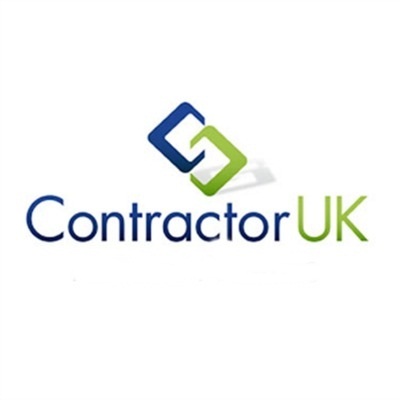 ContractorUK, is the most trusted source of information and news provider to the UK’s IT contracting community. Online since 1999, the platform continues to set the news agenda for the IT contracting industry, keeping contractors informed on tax issues, market demand, jobs, IR35, new legislation and much more. 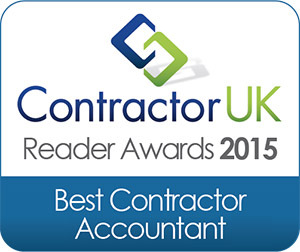 The Contractor UK Reader Awards are the only awards committed to and decided by the contractor IT marketplace. 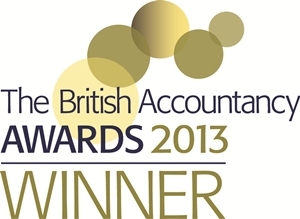 The Best Contractor Accountant award recognises those accountancy companies that have provided an unsurpassable level of service to their clients, and is known to be the most competitive of all the categories in this year's awards. 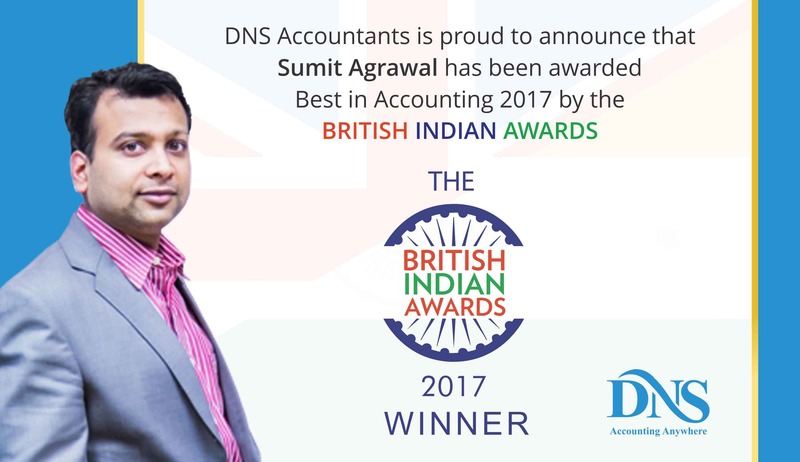 Sumit Agarwal, Founder and Managing Partner, DNS says ''We're committed to deliver the most transparent, ethical and high quality service to our clients and DNS will continue to work harder to help our clients to save taxes, protect from HMRC and support at every stage where clients need us. We are delighted by this nomination as it underlines our commitment to ensure that we provide effective and innovative solution. IPSE – The Association of Independent Professionals is a not-for-profit trade association representing interests of independent contractors and consultants. IPSE represents more than 22,000 freelancers, contractors and consultants from every sector of the economy and campaigns for them on issues that matter. 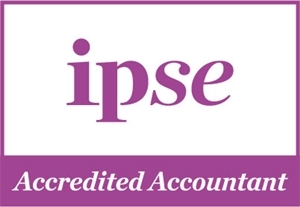 The IPSE accreditation accountant scheme was created to assist its members where IPSE identified and promoted accountants that had received additional training and expertise on contractor and freelancer related taxes and accounting issues, and had a fair understanding of how the freelancer business operate. DNS is proud to be accredited from IPSE as it a proof of our excellence and knowledge to deal with contractors and freelancers. 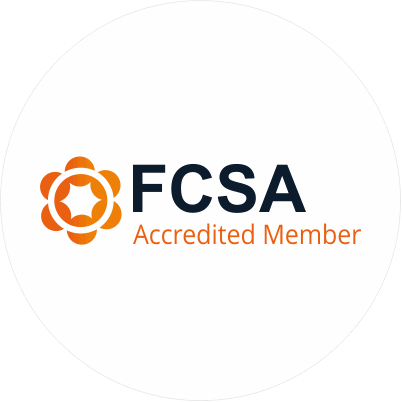 To achieve this accreditation, DNS had to go through a detailed review carried out by IPSE, followed by an extensive training covering the issues of IR35, Settlement Legislation, Employment Case laws and Client Services. After this we were required to pass an assessment based on the training. 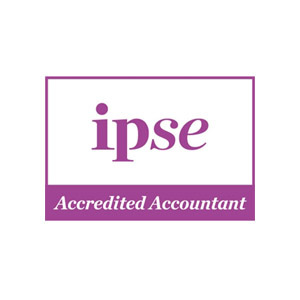 IPSE conducts an annual assessment in order to ensure we meet the eligibility criteria to retain the accredited status. 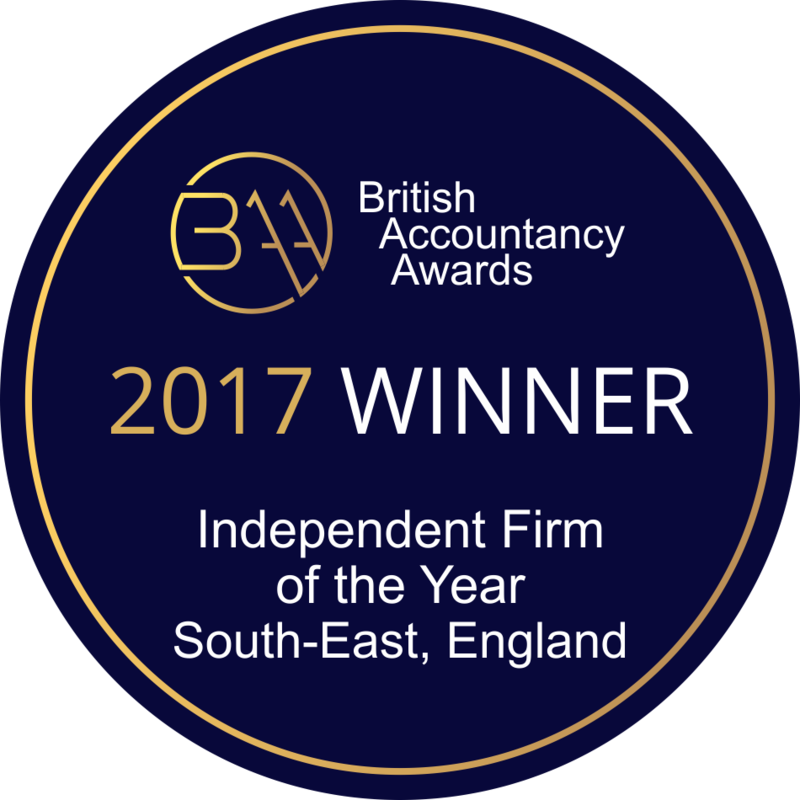 For the 2nd year in a row DNS Accountants were announced as finalists for Independent Firm of the Year South East England. DNS is proud to have been nominated for this category with other reputed firms. The finalists in this section are selected based on growth, profitability, professionalism, innovation and the solutions provided for the people. 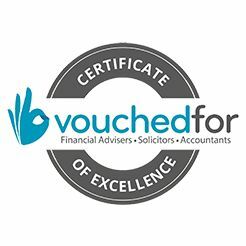 They need to demonstrate they have added significant value to their clients across all service and areas and assisted them in achieving their business goals. 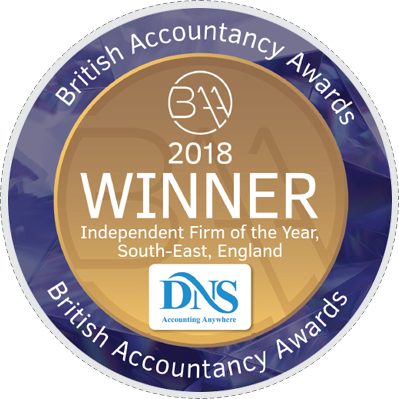 During this year, DNS Accountants were also nominated for Independent Firm of the Year – South East England and Client Software Product of the Year. 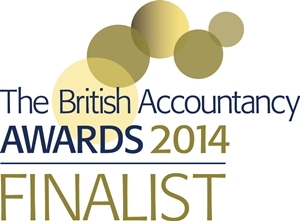 Sumit Agarwal, Managing Partner was one of the finalist for Accounting Technician of the Year Award. DNS has witnessed significant growth by providing in-house developed online software to clients and a dedicated account manager for all their accounting needs. Our commitment to provide innovative and efficient solutions helped us win this award. This was a well written and competent entry. DNS demonstrated a high level of professionalism in their approach to client dealings. Their combination of core and value-added services has proven effective in meeting client needs. Based in Harrow, here is a business that clearly know exactly what it’s about. The firm’s growth strategy goes firmly hand in hand with its specialisms: accounting, compliance and tax planning for over 4,000 contractors and small businesses. DNS Associates may have 13 years under its belt but still values innovation. Initiatives such as building a bespoke CRM system – a task that can be fraught with difficulty – are laudable excursions and show ambition. Any boundary pushing isn’t just limited to internal schemes. Unusually, DNS Associates provide perks for clients, including free website/email addresses and business cards for new start-ups. The company also understands the importance of recruitment and retention of talent. Flexible working for staff, study leave and rewards through Perkbox all combine to create a firm that is growing solidly and growing smart. 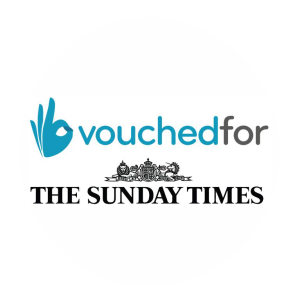 They addressed GDPR and met all the necessary criteria, they also offer great service to their clients and to the community.